There are rare occasions when a philatelic dealer's activities span multiple countries and his fame becomes worldwide. Such is Robson Lowe, certainly the grand doyen of British stamp dealing—and yet, a man whose fame spread to America eight decades ago and whose businesses kept him involved in philately in this country during most of his career. At the age of 16, Robson Lowe started dealing in stamps in London and, by 1926, he was important enough in the hobby to be admitted as a dealer at America's Second International Philatelic Exhibition in New York City. From that point on, he made continual trips, many times each year, to the United States and participated in many philatelic activities and events on this side of the Atlantic. Over a very long career (1921-1997), he helped two kings of England with their stamp ollections, founded and edited the Philatelic Journal of Great Britain, published a set of catalogues dealing with British Empire postal history, and conducted some of the mosty prestigious public auctions ever known in philately. He also became a world authority on forgeries and was the founder of the Society of Postal History. In 1980, he sold his company, Robson Lowe Limited, to the renowned Christie's auction house in London. Immediately thereafter, continuing to work with Christie's and their Robson Lowe division, he opened offices in New York City. 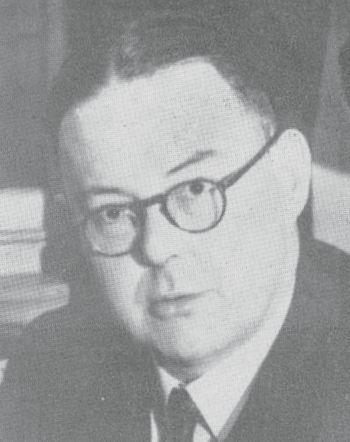 Lowe was a philatelic scholar of the highest order and not only edited and published virtually countless publications over seven decades, he wrote numerous books and monographs, too. 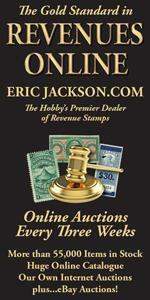 Few individuals in history were involved with so many elements of the stamp collecting hobby. It is a testament to the love American philately has always had with Robson Lowe that he was awarded the Collectors Club of New York's Lichtenstein Medal and accorded the distinction of receiving the John N. Luff Life Achievement award from the American Philatelic Society. We are honored to welcome his name to our Hall of Fame. It is a privilege.